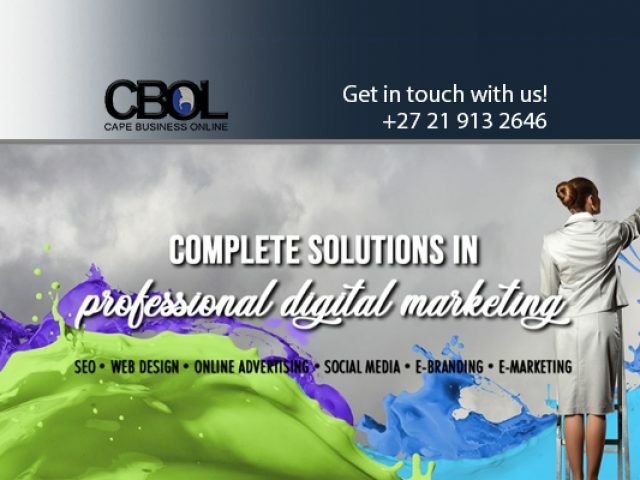 The Cape Business Online team is renowned for their creativity, efficiency and outstanding end products! 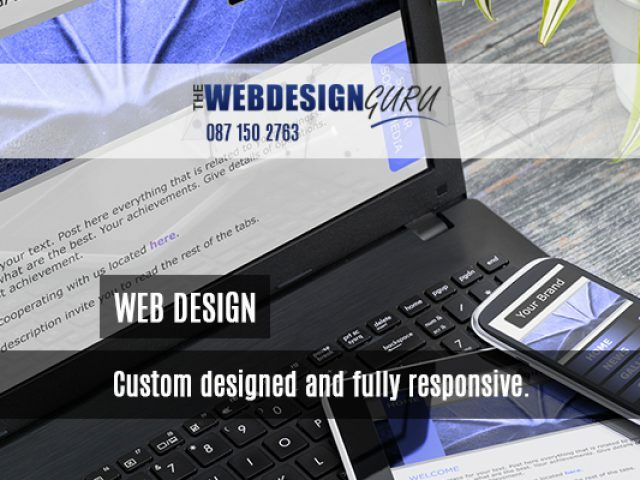 Passionate and experienced web designers at your disposal. In the constantly evolving world of business, online advertising can play an essential role in determining the success of a company or business. It is important to remember that, even if you are not advertising your business, your competitors are advertising theirs - no business can afford to be behind the competition in online exposure! 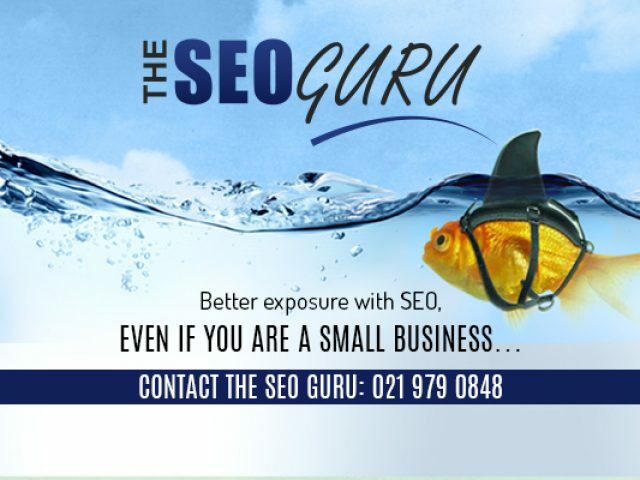 If you are looking to change this situation, and are in the area, there is a range of professional, experienced online advertising services in Constantia who can help your business grow in leaps and bounds! Today's society is saturated with modern technology, and we live in an age in which almost everyone is online, browsing through websites on their computer, tablet and mobile phones - usually searching for the perfect products or services. For business owners, online advertising is a very effective marketing avenue to consider, as one advertisement will remain visible 24 hours, every day of the year! The online advertising services in Constantia are provided by experts who are highly qualified and trained in their field, and who strive to deliver exceptional end products, both on time and budget. Do you want to expand your business, grow your client base and increase sales leads? Then please feel free to browse through the listings below for prime online advertising services in Constantia.